Hi there! 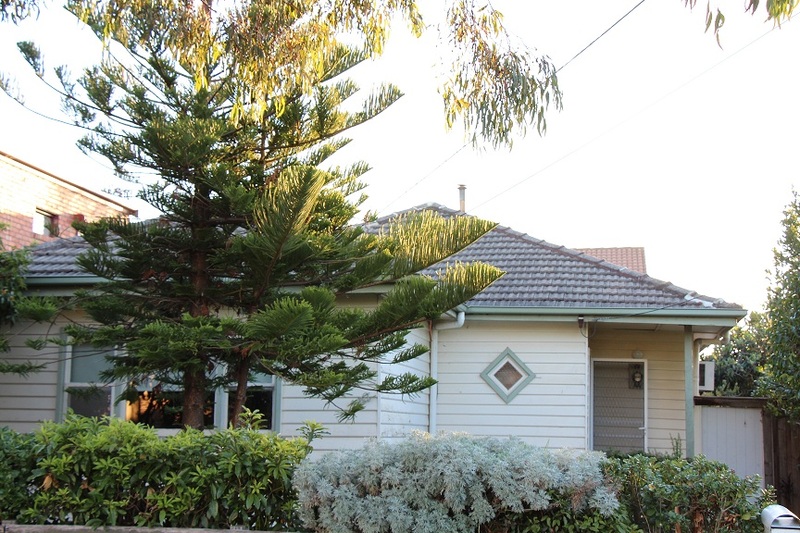 I am a 34 year old professional looking for someone to share my fully furnished house in Thornbury. It's cute, very tidy and comfortable. 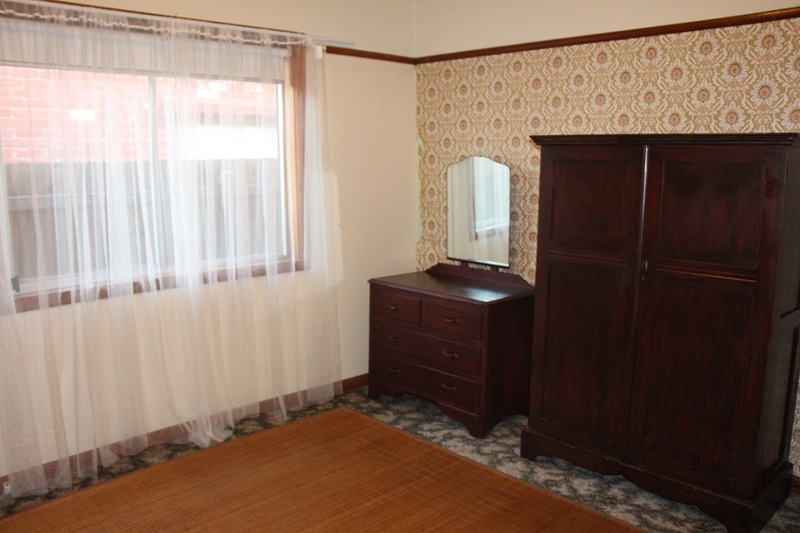 The room is medium sized with wardrobe and dresser if required! I am friendly and relaxed, have been sharing successfully for 15 years and am considerate and trustworthy. Have travelled a fair bit - do still travel a fair bit, and try to get away whenever I can. 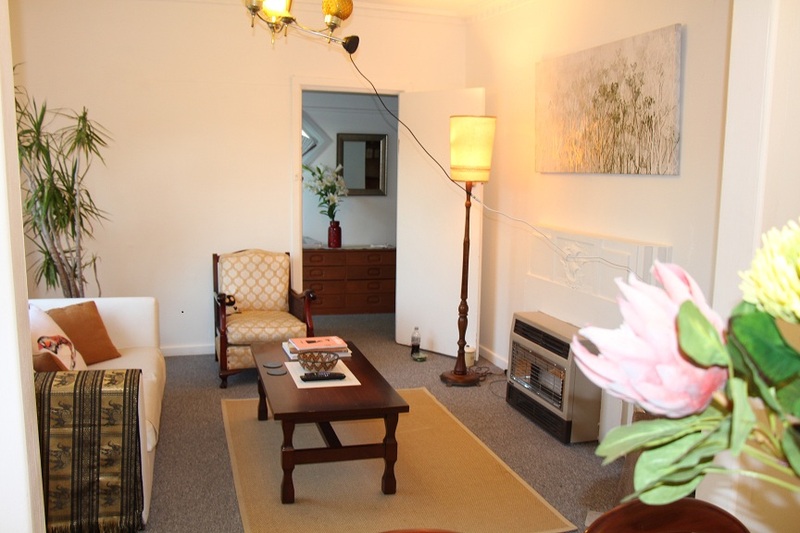 The house is situated within 5 mins bike/drive to buzzing High St and Station St with buses within a few hundred metres and trains within a few km.